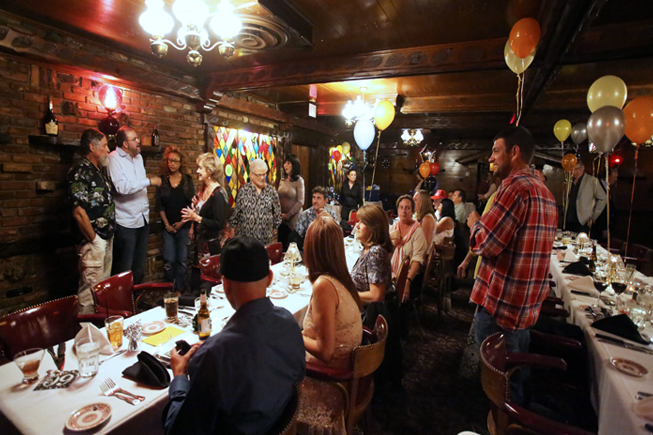 Whether you are planning a family reunion, business dinner, presentation, anniversary party, board meeting, retirement party, business celebration, or a wedding rehearsal in Rancho Cucamonga, choosing Magic Lamp Inn will definitely make your event a memorable one! A quietly ornate room free from observation and interruption. The Board Room is a great space for an elegant and stress-free dinning experience. Perfect for corporate or group meetings requiring privacy for up to 12 guests. Immerse yourself in the soft ambiance of the Foothill Room. This room delights guests with exclusive art and warm touches. 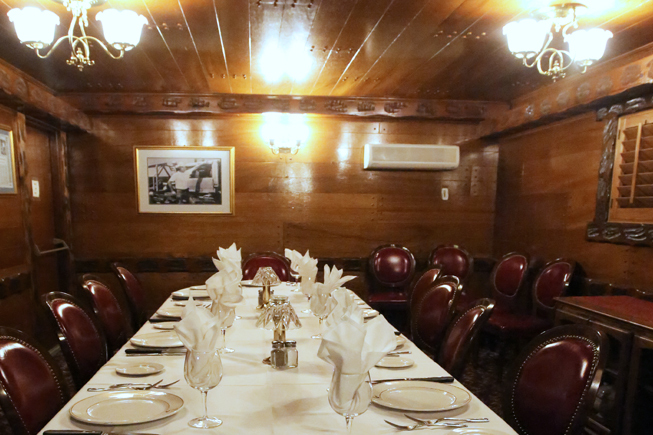 The Foothill Room accommodates 35 seated and 45 standing. Impress your guests with the complete privacy and charm of the Foothill Room, it will provide the perfect backdrop to your event. 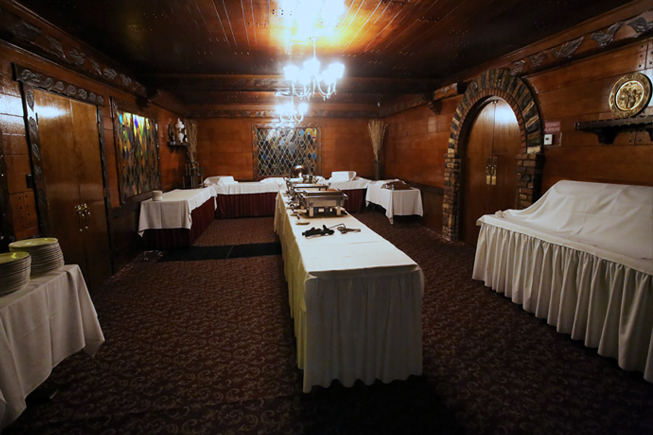 For larger events, consider the Cucamonga Room. 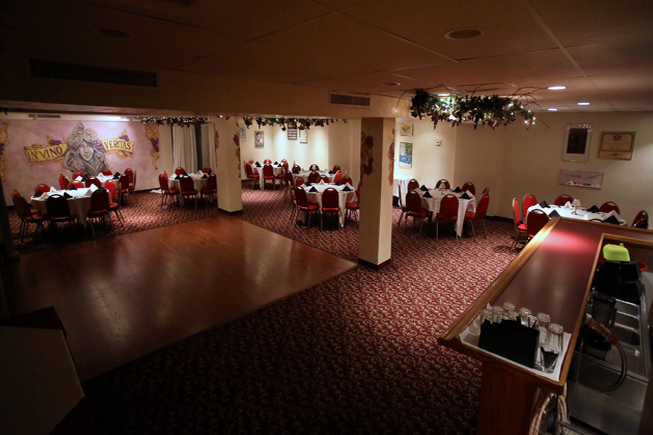 Your family, friends or coworkers will enjoy the stylish atmosphere of the Cucamonga Room! This room boasts a capacity for 100 seated or 125 standing guests, and can all be set in various configurations to fit the needs of your guests. The below ground level placement ensures an impression of complete privacy in an active dining setting. Built adjacent to our award winning wine cellar, this amazing space houses its own bar, dance floor and will accommodate 100 guests in a warm intimate setting.